Together we are one energy ahead. We generate electricity from wind and other renewable energies. 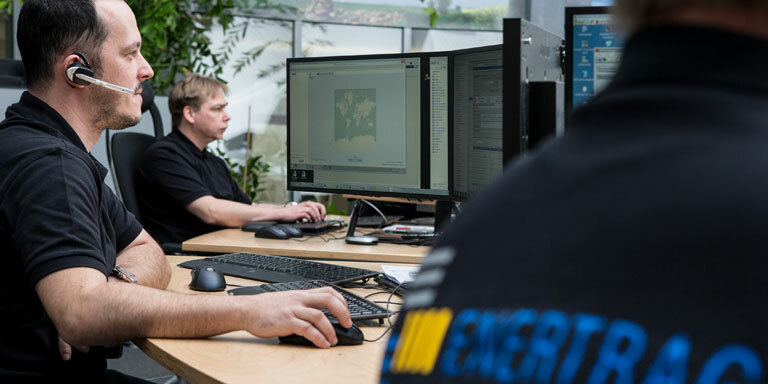 With approximately 500 employees and locations in several European countries, we plan, establish and operate plants, develop new technologies as well as financial products and have a comprehensive service network for wind turbines. Those who plan win: We successfully plan projects with foresight and close to the citizen. 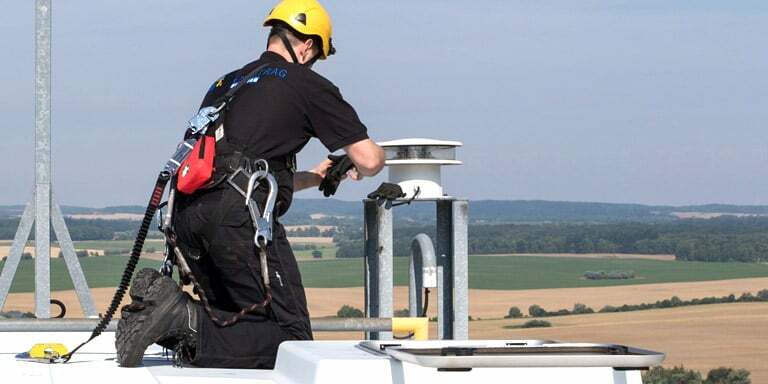 Turning forwards: We maintain wind turbines reliably and solve problems promptly and in an uncomplicated manner. 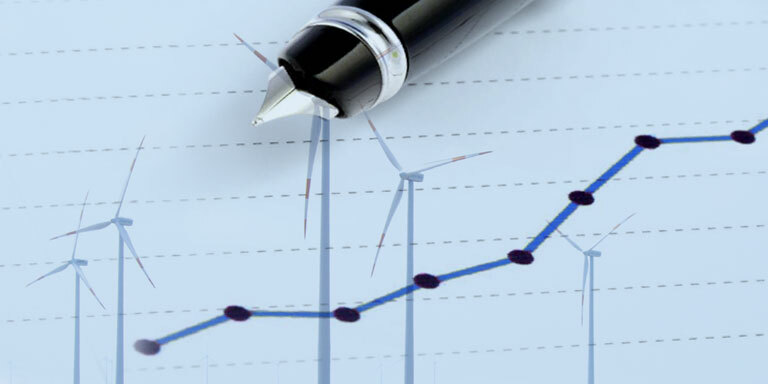 Energy is worth more: We offer meaningful capital investments – successfully and for a safe energy supply. 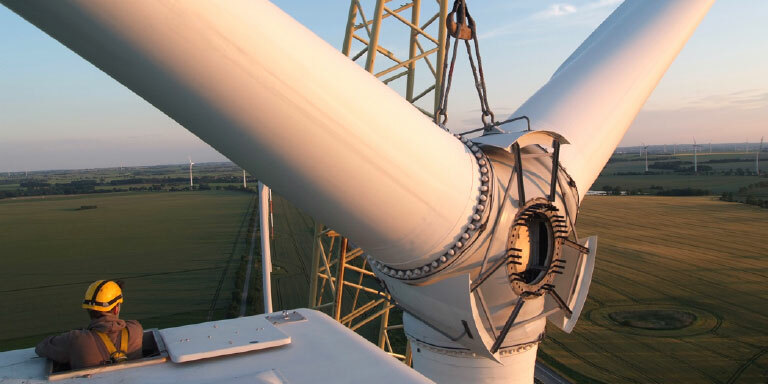 Runs almost automatically: We ensure the safe and successful operation of wind turbines. 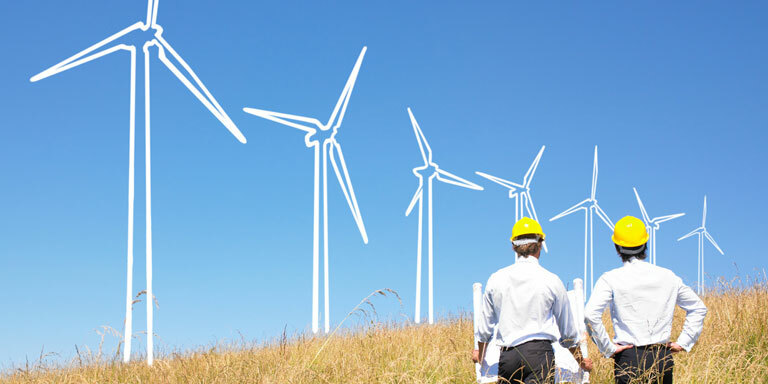 The light thinks along: We equip wind turbines with intelligent flight safety identification.